View cart “Healthy Happy Little Muslims” has been added to your cart. 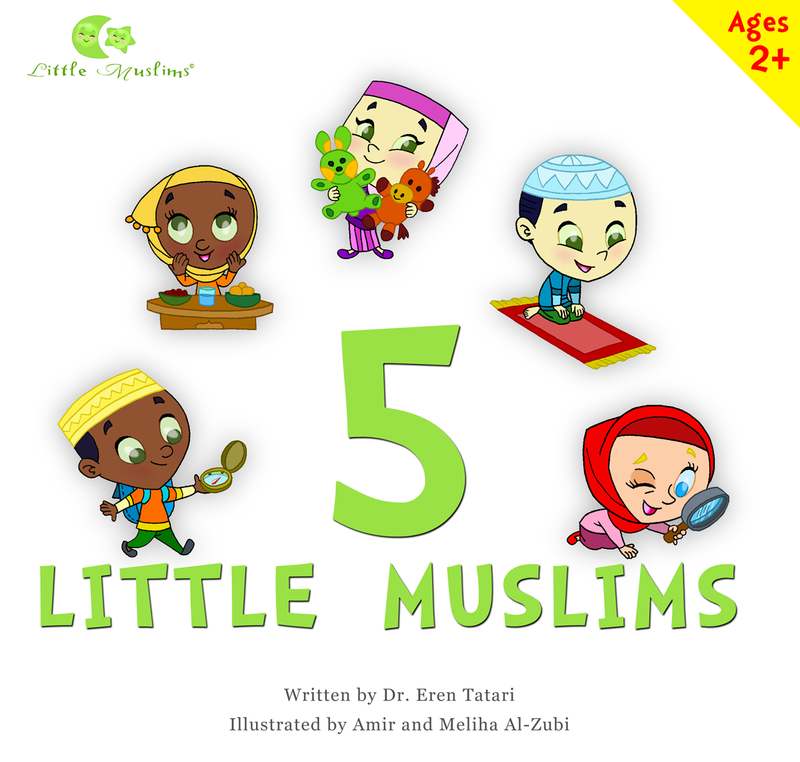 This colorfully illustrated book features 5 Little Muslims as they go through the 5 Pillars of Islam. It shows cute, happy Little Muslims enjoying a healthy life in nature, doing art, growing flowers, helping the needy, and appreciating God’s beautiful creation. The story line is also the lyrics of a sing-along SONG! Listen on our YouTube channel: 5 Little Muslims Song.